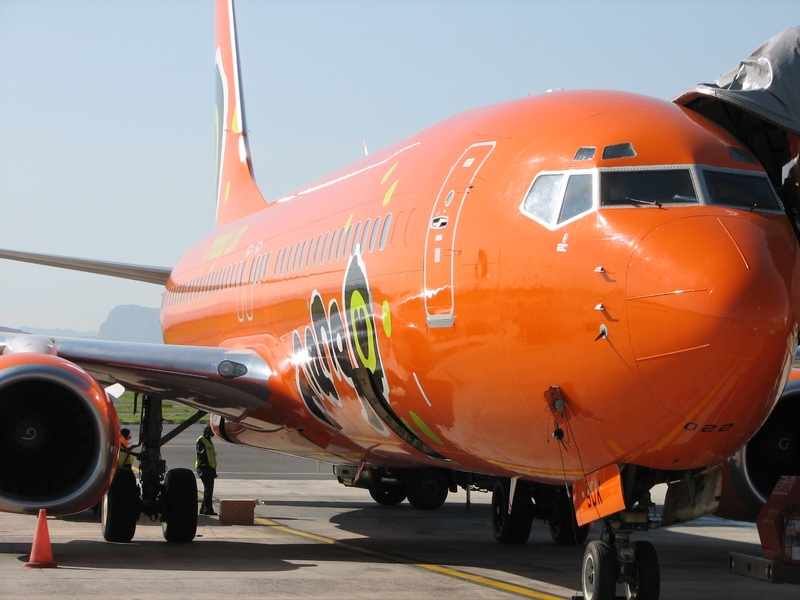 With both Kulula and 1time flight specials this week, it's interesting to also have a look at what Mango have on offer. Here's the cheapest Mango flights on each day in March 2011. This is not a Mango Airlines special. Make a reservation online at Mango, but first compare airline prices. Prices will change (perhaps even by the time you receive this).